As Fest stages wind down on Sat, Feb 16, the fun is just getting started. 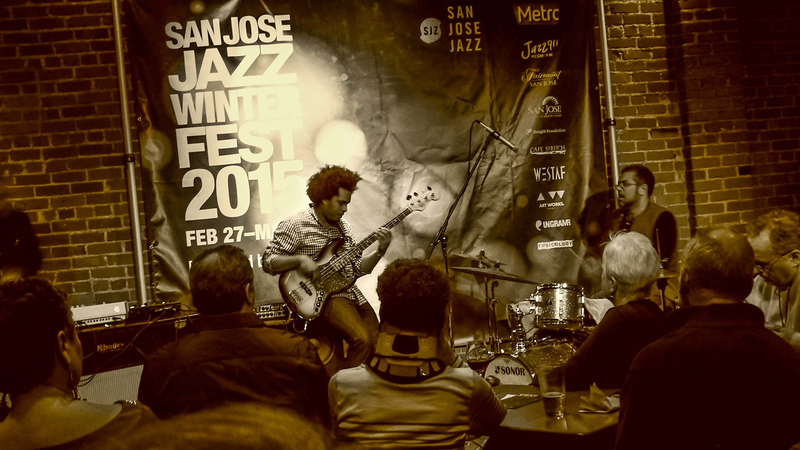 We’ve worked with hotels, restaurants and bars to program great jazz all over downtown San Jose. There are no cover charges, and all venues are in easy walking distance from the Cafe Stritch.